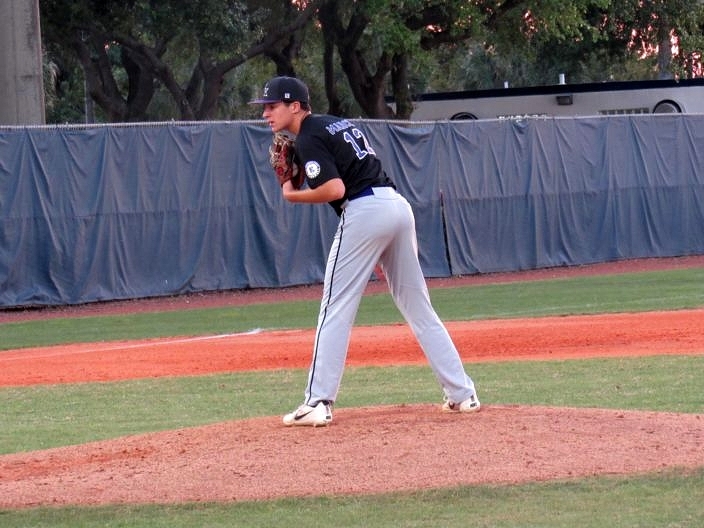 Westminster’s all around performance overpowered Dr. Krop Friday night for a 6-2 victory. Solid pitching was the main focus for the Lions coming into today’s game. JD Johnstone started the night for the lions but only went 1.2 innings after giving up two early runs. Evan Dobias came in relief and earned the win on the night. Dobias was lights out going 3.1 innings, allowing only two hits along with four strikeouts. Dobias shut the door on a Lighting team that was fighting to get back in the game after giving up a game tying home run to Issac Ferrer early in the second inning. Peter Pacheco started the offense for the Lightning with a one out single in the first followed by a Kelvin Feliciano walk that would set up runners at second and third. After Sebastian Torre grounding into a fielders choice, Fekiciano scored on an error by Lions catcher Diego Mendoza-Valdes. 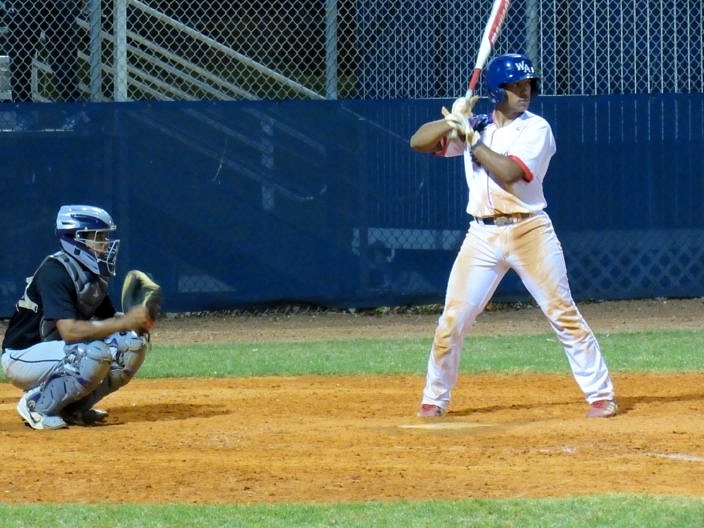 The Lions answered back right away with a lead off triple by Brandon Delapenha, setting up Miquel Sosa to drive in the tying run with a double to left field. The second began with back to back singles by Alex Batista and Ethan Sklar. After started JD Johnstone struck out the next two batters, Adam Singer drew a five pitch walk to load the bases. On the very next pitch the Lightning scored on a passed ball to take an early 2-1 lead. The lead-off home run in the second by Ferrer leveled the game once again and in doing so shifted the momentum back to the Lions for the remainder of the night. Westminster’s offense kept the pressure on for the rest of night, scoring four more runs to put the game out of reach. The Lions scored in every inning but the third. “We graduated 10 guys last year so this year, new team, new identity. Early on I like what I’m seeing. Everything will take care of itself here soon.” James added when talking about early season changes. Dr Krop is back at it again tomorrow kicking off the HSBN March Madness Tournament against Miami Sunset Knights. After dropping their last four, the Lightning will look to use the tournament as a turning point in their season. Westminster will look to ride this wave of three straight wins, with six runs or more in each of those wins. 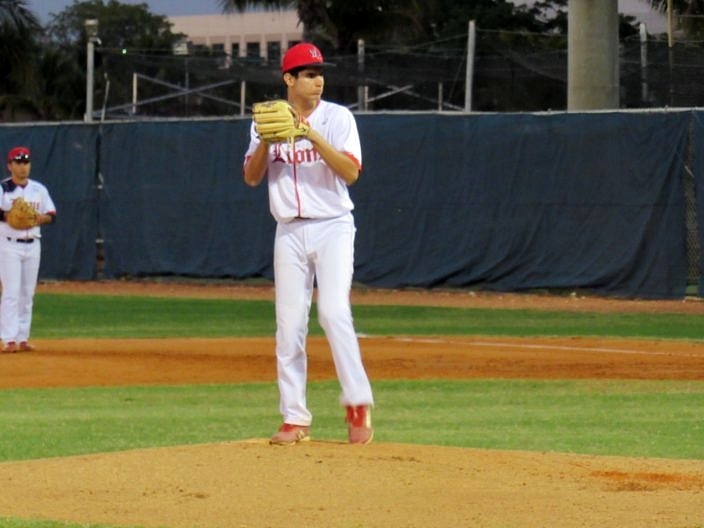 The Lions will match up with Belen Jesuit next Tuesday.